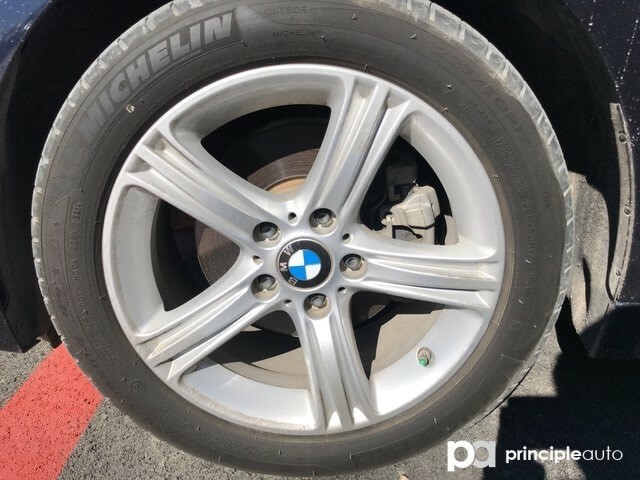 This One Owner, 2013 BMW 3 Series is dressed in a exterior and a interior. 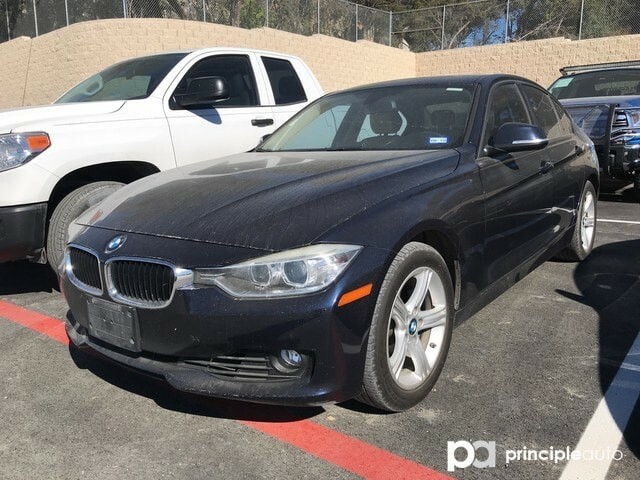 This 3 Series comes with options such as a 328i and an Automatic Transmission. 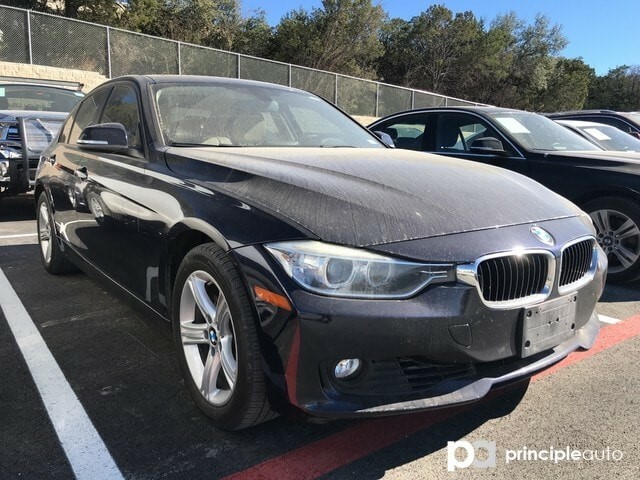 With only 66,098 miles, this BMW 3 Series has passed a Pre-Owned inspection qualifying it to be eligible for an Extended Service Agreement. BMW of San Antonio can also assist with competitive financing options. Contact us for additional information or to set up a test drive!